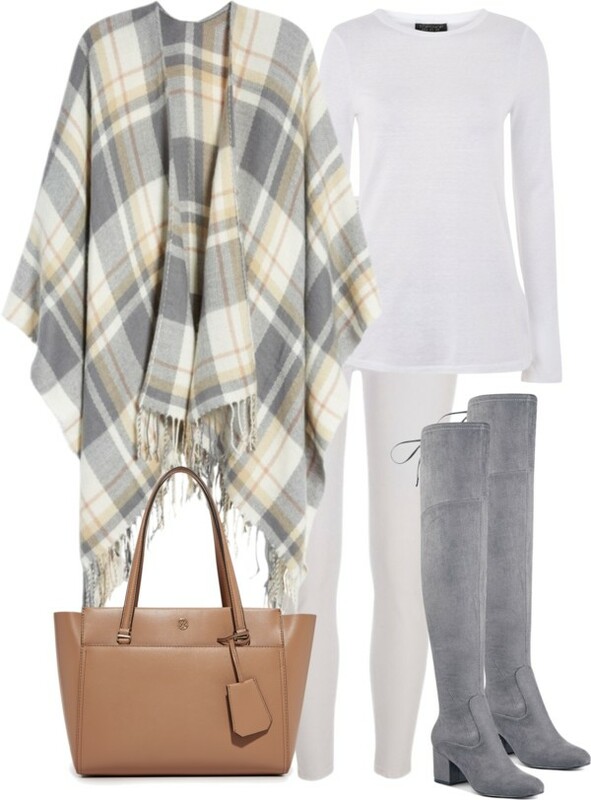 Love it or hate it, the cape is in style this season. I have a hard time hearing the word "cape" and not thinking about my 2 year old in his Batman jammies with the detachable blue cape. Having said that, I'm also intrigued by the idea of basically wearing a blanket all day long. So there's that. This particular cape only comes in this pattern, but I'm linking up another very affordable option below that comes in two different patterns that are darker shades and would look amazing with jeans. I was reading the reviews on this cape (actually was wondering if this could also be worn as a scarf) and heard lots of reviewers say this is amazing to wear for airplane travel because it doubles as a blanket. So for my world traveling ladies, this is for you!